Today: Laura Russell sheds light on one of the most misunderstood families of vegetables -- and shares a recipe for Grilled Baby Bok Choy with Miso Butter. You may not know it, but you love brassicas. 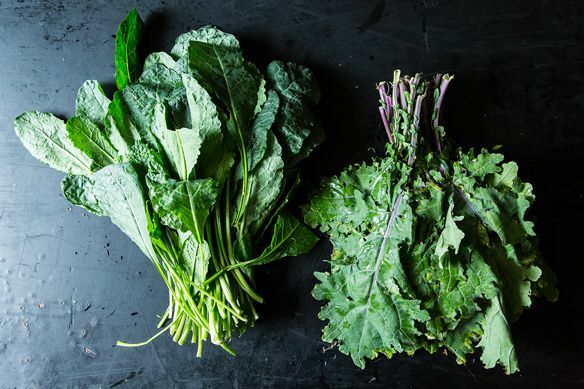 Kale, broccoli, radishes, horseradish, cabbage -- these buzzy produce darlings popping up on menu after menu are all members of the brassica family. Much like the mafia, this family is quite a controversial one. However, unlike the mafia, that perception is about to change -- thanks to advocates like Laura Russell. 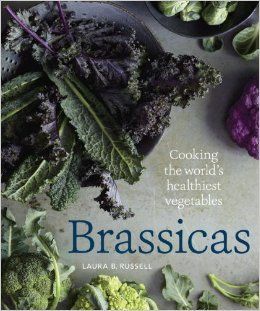 Russell loves brassicas so much, she decided to write a whole book about them. Her mission? To dispel your bad memories of mushy cauliflower and over-cooked Brussels sprouts, and to teach you to love these oft-misunderstood vegetables. From flavor profiles to prepping and storage tips, Russell lovingly introduces you to the members of the family Brassicaceae -- then teaches you the basic techniques and pairings to help coax out their best. 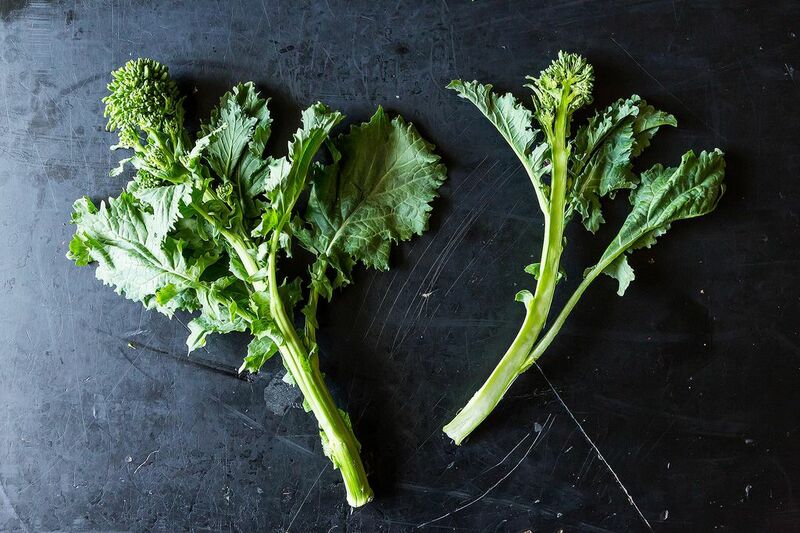 At its core, Brassicas is a love letter to an under-appreciated family of vegetables -- and a plea to give them the attention they deserve. The recipes are veratile and adaptable: All are gluten-free, and can be made either vegetarian or vegan. This flexibility speaks to Russell's belief that brassicas are truly for anyone and everyone -- you just have to find the right way to enjoy them. Read on to get a peek into Russell's head -- spoiler alert: It's filled with cabbage and kale. 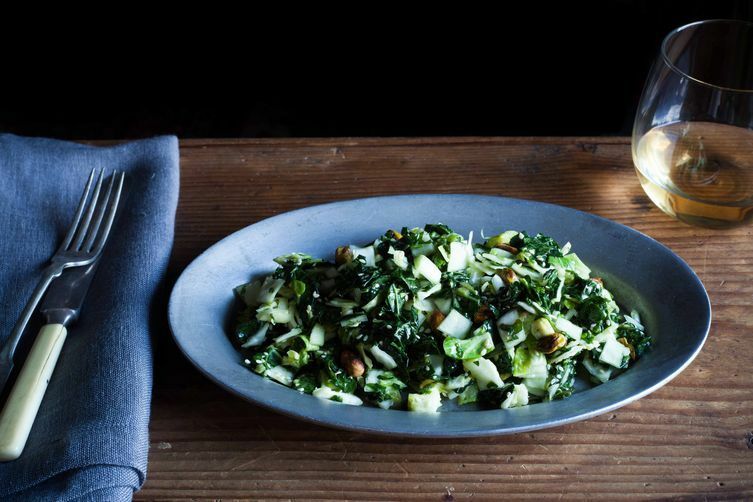 More: Craving some brassicas right about now? This chopped salad has four of 'em. What inspired you to write an entire book devoted to the brassica family? I wanted to share my enthusiasm for this extraordinary group of vegetables, which happens to be both health-promoting and infinitely versatile. It’s hard to sort out all the conflicting dietary directives floating around, but one idea that’s generally accepted is “Eat more vegetables.” Although this seems fairly straightforward, many people I talk to simply don’t know where to begin. Why not with brassicas? Many people still cling to the notion that they’re all strong and stinky. But brassicas represent a wide range of flavors -- grassy, nutty, peppery, mineral-y, sweet -- some much more nuanced than their reputation implies. Even those with more aggressive flavors can be manipulated to your advantage; you just need a few tricks up your sleeve. Certain brassicas, such as kale and Brussels sprouts, have become food world darlings. What do you think is driving this trend? Do you think it will spread to the rest of the brassica family? I think the trend has largely been a chef-driven phenomenon. Brassicas have been mistreated for so long, even in restaurants. 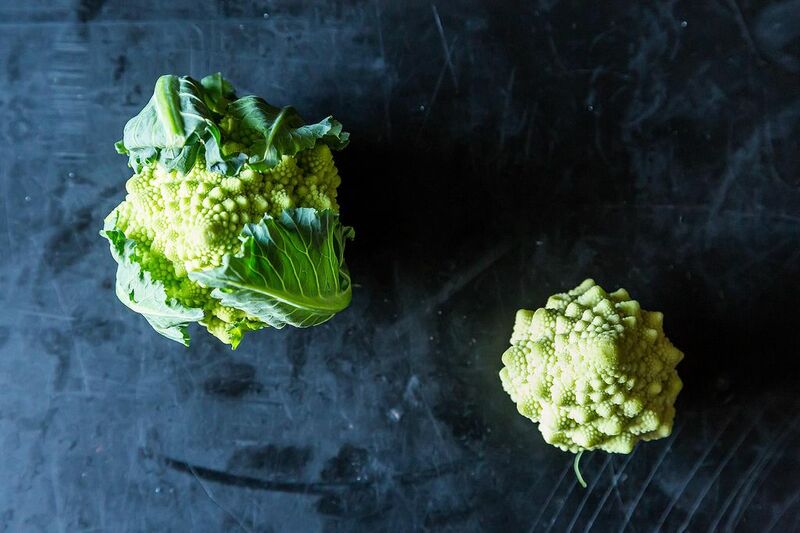 Clever chefs are finding ways to celebrate brassicas' intrinsic flavors, instead of masking them. Who wants steamed kale or watery broccoli when you could have Wok-Charred Brussels Sprouts or Caramelized Cauliflower with Moroccan Spices? As we taste these dishes in restaurants, the “a-ha moment” follows, along with the realization that we can replicate these techniques at home. We’re already seeing cauliflower follow in the path of kale and Brussels sprouts, and I think the interest will continue. 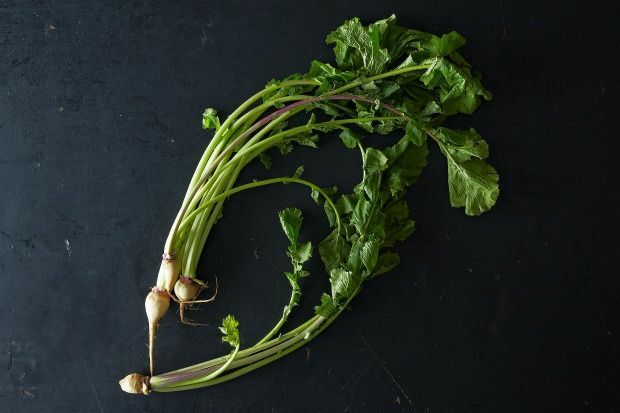 There are some very intriguing vegetables in the brassica family -- kohlrabi, Chinese broccoli (gai lan), and mizuna being personal favorites -- and I’d love to see them in the spotlight. 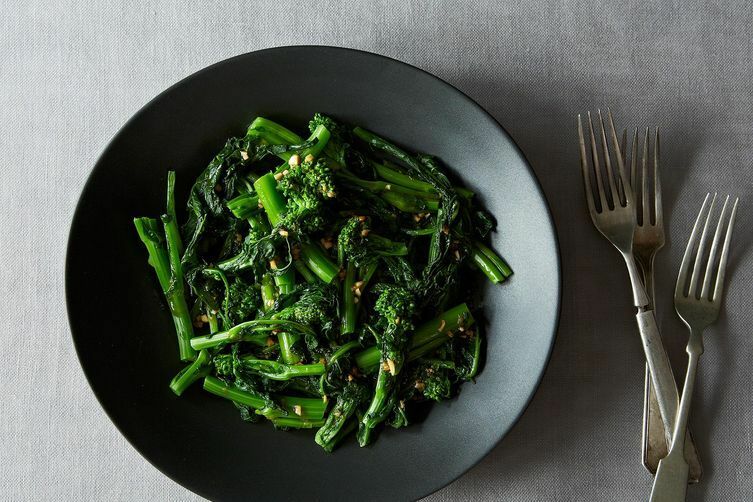 More: This Chinese Broccoli with Sesame Sriracha Dressing is a definitely deserving of the spotlight. Tell us a little bit about your path towards becoming a food writer and recipe developer. Did you always know you wanted to work in food? I started cooking in college out of necessity, but also as a stress reliever. Cooking for my roommates became considerably more satisfying than studying for exams. I loved when people gathered at our little house for Sunday dinner, and the instant community that formed over food. I worked at my “intended career” (finance) for a few years, but the draw was too powerful, and I eventually left for culinary school. After a brief externship, I realized that restaurant cooking wasn’t for me. I had never really considered recipe developing, but Food & Wine was looking for an intern in their cookbook division, so I applied. Talk about a career-changing experience! It was there that I learned not only how to develop recipes, but also to experiment with flavors and taste food critically. It was also there that I learned how to write cookbooks. I immediately fell in love with the technical and creative aspects of recipe development, and stayed on as associate editor of cookbooks. 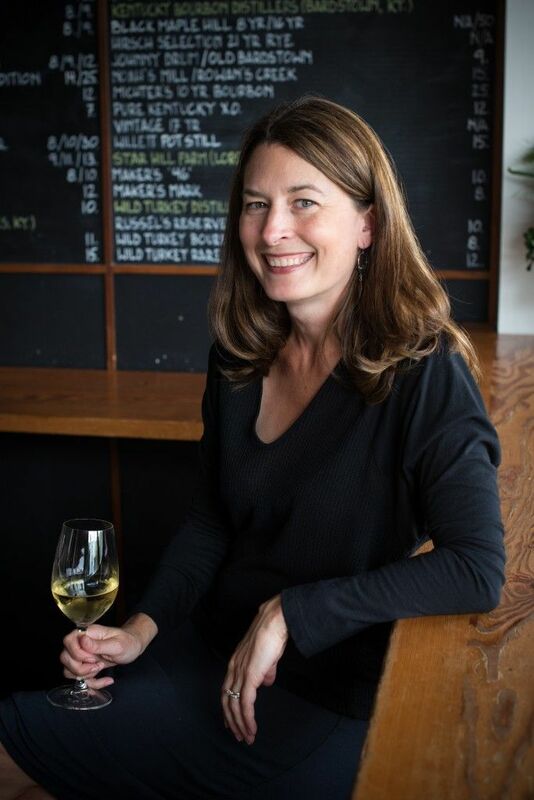 Eventually we moved to Portland, where I continued along the same path as a FoodDay columnist and solo cookbook author. It’s the perfect fit for me. What 5 ingredients are always in your pantry? I cook all the time and love to keep ingredients on hand that work for last-minute dinners. Five pantry favorites are: really good canned tuna, basmati rice, dried mushrooms, coconut milk, and olive oil. More: Want to stock up on some pantry essentials? We've got everything you need. In terms of “fresh” ingredients, I always have garlic, onions, lemons, a hunk of Parmesan, and at least one type of herb. You can do a lot with that lineup. Why do you think brassicas have been relatively unknown -- and unappreciated -- for so long? Do you think they will begin to get the popularity they deserve? If you grew up eating mounds of waterlogged cauliflower or khaki-colored, mushy Brussels sprouts, then of course brassicas don’t seem appealing. That’s all you know. It’s hard to cook something well until you know how it’s supposed to taste. I’m very optimistic that, as home cooks realize there are more appropriate ways to prepare brassicas than simply death-by-boiling, we’ll see a lot of people embracing them as new favorites. 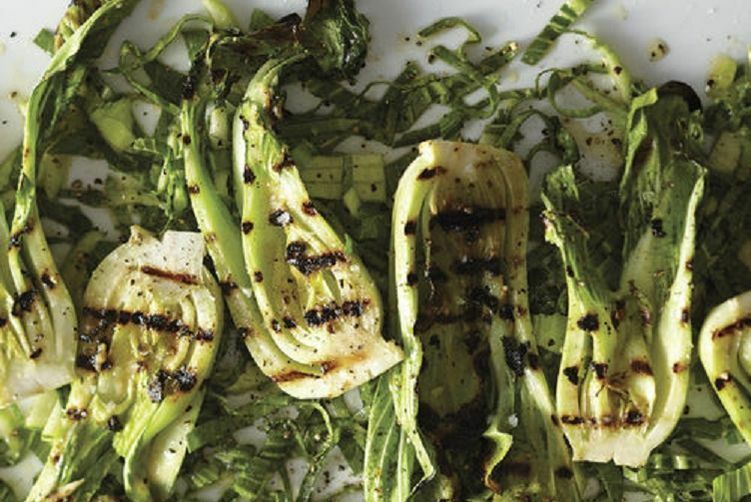 More: If you're looking for a new favorite, start with Laura's recipe for Grilled Baby Bok Choy with Miso Butter.